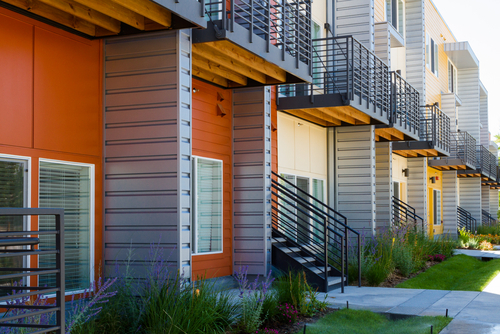 Take a minute to think about the apartment complex you manage through the eyes of potential tenants. Do they see a place that looks fresh and up to date? Or, does it look dull and in need of attention? 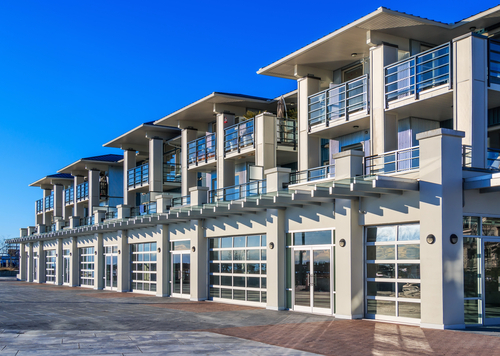 If your complex looks boring or in need of maintenance it can drive away potential tenants. In their minds, a neglected exterior could be an indication that other aspects of the complex are neglected. When you own or manage an apartment complex that is occupied you do not suddenly stop maintaining its’ appearance. Occasional painting on the interior and exterior will still be needed to keep it looking nice. 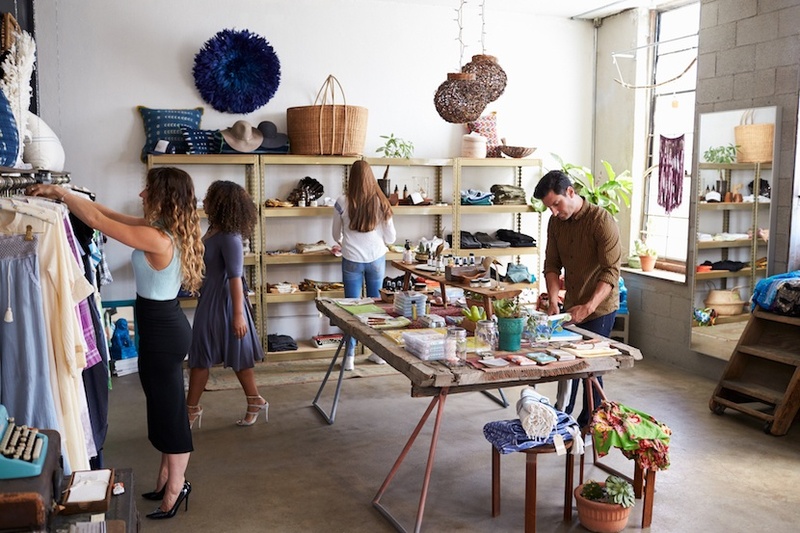 Tenants may be responsible for the paint in their space but shared spaces like lobbies, bathrooms, hallways, stairwells, and the exterior of the building will still require your attention. Your tenants and their guests need access to these spaces during the day, so it is not feasible to completely block off access in order to have these areas painted. What options do you have? Can a commercial painting contractor work around your tenants? 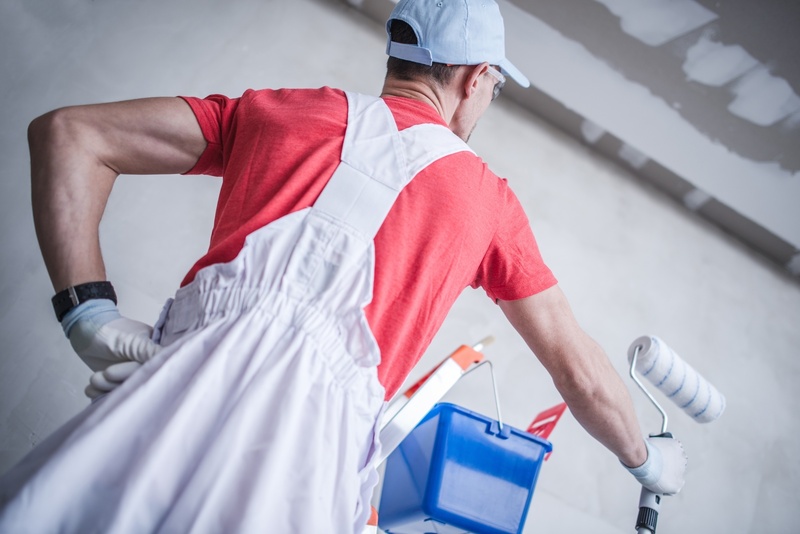 Through appropriate planning and a well organized system, a high quality commercial painting contractor can work around your tenants and provide you with results that will leave you happy until it's time to paint again. 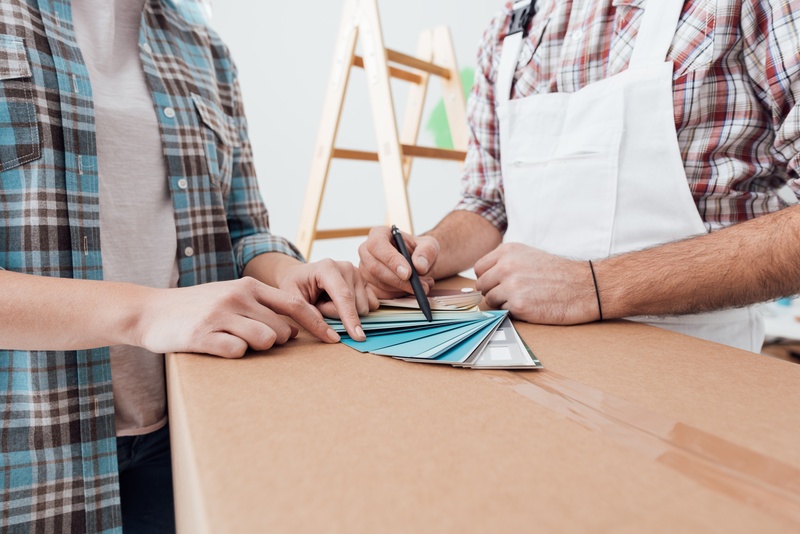 When hiring a contractor to help you handle the responsibilities of owning a business, it can be difficult to pull the trigger and actually choose someone. On the one hand, you want to save money, so you might be tempted to hire someone who’s a friend of the friend, even if they might not have much experience, or be professionally qualified. On the other hand, you care about your business so you want to make sure it’s always taken care of to the best of your ability. So you’ve decided to hire a professional painting contractor. This is a great decision, especially since you’re a business owner. You might be feeling a little overwhelmed with choices at first. There are thousands of painting companies for you to choose from, so this is completely understandable. We’ve put together a list of a few questions you’ll need to consider before deciding on a new go-to contractor for your business. This should help you narrow down the options a little bit and end up with the best possible painting contractor.